The lovely Georgian city of Bath in the English County of Somerset marks the most southerly end of the Cotswolds and has a long and colourful history dating back to Roman times. It is now a World Heritage Site and has some of the finest architecture in England, such as the Roman Baths and Pump Room, Bath Abbey, the Royal Crescent and Pulteney Bridge. It is equally renowned for its theatre, music and arts festivals, galleries and gardens. Quality shopping, restaurants and a wide variety of sports venues are all modern amenities of this fine city. 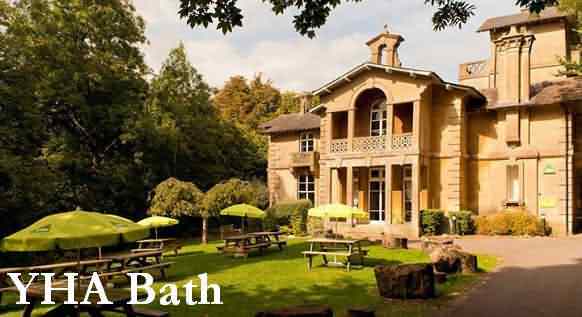 There are numerous hotels, bed and breakfast, b&b, inns and cottages in and around Bath. The Macdonald Bath Spa Hotel is unquestionably one of the finest 5-star hotels in Bath. The Bath Spa Hotel offers first-class accommodation, stylish meeting and function rooms, private landscaped gardens and a recently upgraded luxury spa. Take time for yourself with a restorative spa treatment and relax in the tropical heat of the outdoor hydropool before dining in our award-winning restaurant. Then enjoy an evening stroll into Bath city centre or retire to your Imperial Suite with private butler service. owned and operated by Peter Moore in a friendly and informal style. Located close to the heart of Georgian Bath, and all the major attractions, this large and impressive stone Victorian house has well proportioned and spacious rooms which are all furnished with antiques to create that individual period atmosphere. Marlborough House has six bedrooms; every one handsomely furnished with antiques and containing either an antique wood four-poster, or a Victorian brass and iron bed. Guests might desire to stay the morning in the luxury of their room, where breakfast is available by room service. the hotel environment as congenial as possible for all the guest. The BEST WESTERN Limpley Stoke Hotel enjoys a tranquil village location, yet lies just a 10 minute drive away from Bath. A truly romantic setting, the hotel is ideal for short breaks and long weekends though you might end up adding a few extra nights to your stay! Peace and quiet are ever present at the BEST WESTERN Limpley Stoke Hotel. 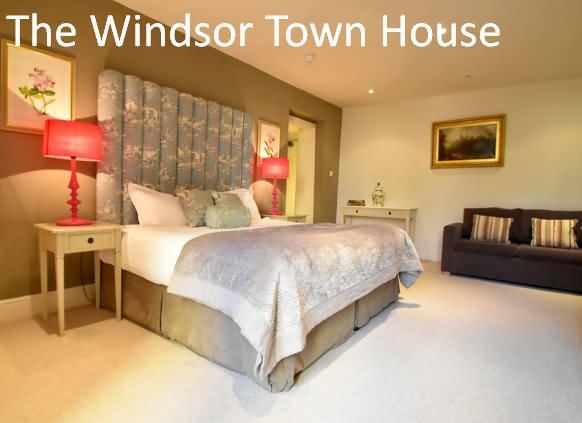 The superbly appointed lounges, open log fires and comfortable bedrooms see to that. Originally built in the 18th Century, this country mansion is as splendid as ever, with guests enjoying the serenity of a village location. We also have our very own coaching inn at the end of a long drive perfect for a drink after a hard day's relaxation! Of course, as one of the country's oldest cities dating back to Roman times, Bath is full of historic buildings (and ruins! ), gardens and of course, the Baths themselves. However, with spectacular views across the Avon Valley, the BEST WESTERN Limpley Stoke Hotel offers sightseeing opportunities of its own! 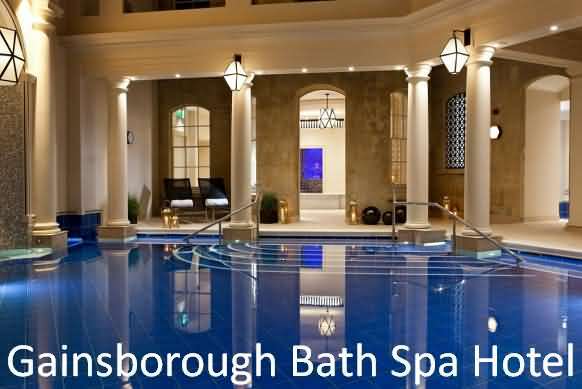 The Gainsborough Bath Spa - YTL Classic Hotel offers accommodations in Bath. The hotel has a hot spring bath and hot tub, and guests can enjoy a drink at the bar. Every room is equipped with a flat-screen TV with satellite channels. Some accommodations feature a sitting area to relax in after a busy day. You will find a coffee machine in the room. Each room comes with a private bathroom. For your comfort, you will find bathrobes and slippers. A range of activities are available in the area, such as golfing, biking and hiking. The Roman Baths is 100 yards from The Gainsborough Bath Spa - YTL, and Bath Abbey is 200 yards from the property. The nearest airport is Bristol Airport, 15 miles from the property. Hilton Bath City is a property featuring a 60's design, situated in Bath’s city centre. Guests can enjoy views of the city, River Avon and the countryside beyond. It is located 900 yards from the train station and within walking distance to most of Bath’s attractions. The hotel features the Atelier French cuisine restaurant offering traditional breakfast daily, French Afternoon Tea, and meals throughout the day with seasonal promotions. The sophisticated Lobby Bar offers a casual setting with sofas and easy chairs, and serves food, Costa Coffee and a selection of tea, alcoholic and non-alcoholic beverages, including a wide range of cocktails. The relaxed Bath bar is open 24-hours a day to residential guests. A 24-hour room service menu is also in place. The modern bedrooms offer either river or city views, having a mixture of Hilton guest, deluxe and family bedrooms. All the rooms have air-conditioning, non-smoking bedrooms with en-suite bathroom or shower rooms having complimentary luxury bathroom amenities for guests to enjoy. Hilton Bath City also offers flexible banqueting rooms for events, including a County Suite with private bar and dance floor with numbers up to 150 delegates. 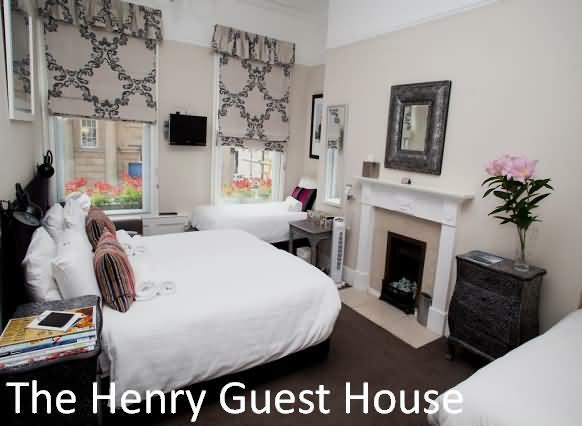 The Henry Guest House is located in the Bath City Centre neighborhood in Bath, just 200 yards from The Roman Baths. The rooms come with a flat-screen TV. Some rooms feature a sitting area where you can relax. Certain rooms include views of the garden or city. All rooms have a private bathroom fitted with a shower. Bath Abbey is 200 yards from The Henry, and Pulteney Bridge is 450 yards away. The nearest airport is Bristol Airport, 16 miles from The Henry Guest House. 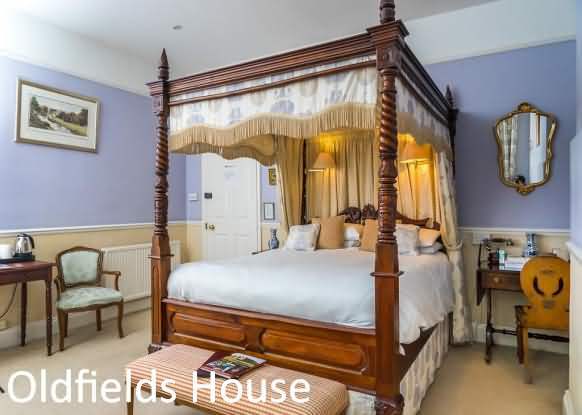 Situated less than 15 minutes’ walk from the UNESCO World Heritage Site of Bath City Centre, Oldfields House features free onsite parking, a breakfast area which overlooks the city, a bar/lounge and a massage room. Bath Spa Railway Station and Thermae Bath Spa can both be reached within a 10-minute walk. Bath Assembly Rooms and The Jane Austen Centre are both 1 miles away. In a quiet location, close to the heart of the historic city, this stunning 5-star Georgian townhouse is just a 2-minute easy walk from Bath’s shops, the abbey and the Thermae Spa. The Windsor occupies a Grade I heritage-listed building on Great Pulteney Street, a charming Georgian boulevard. Each room with a private bathroom is individually decorated, and has its own unique charm. Most rooms are air-conditioned, and all have a TV with Freeview cable digital channels, free Wi-Fi, and a hairdryer. The city’s shops, museums and restaurants are within easy walking distance, as are the Roman Baths and the Abbey. You can discover the streets walked by Jane Austen and relax in the Thermae Bath Spa. For those who would like to travel further, Bath also provides an ideal base from which to visit Stonehenge, Cheddar Gorge, Salisbury Cathedral, and the Cotswolds. 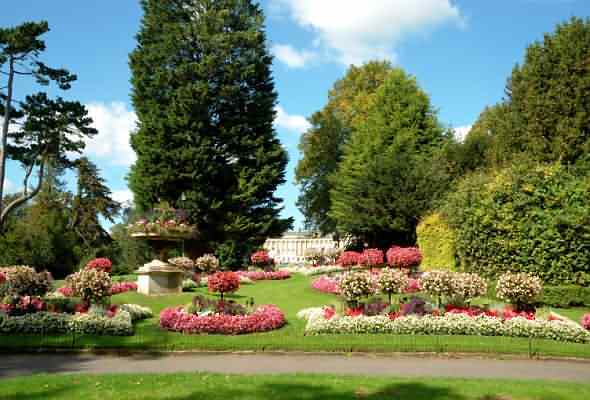 A major city for tourism, Bath has many attractions which are perfect for a weekend of sight-seeing. Our Italiante mansion is a home-from-home and boasts its own stunning architecture with two separate buildings - the main building and The Lodge annexe - making for perfect low cost accommodation in Bath. Take in a show at one of Bath’s five theatres, soak up the culture in one of its art galleries or museums or simply wander around the beautiful streets, taking in the sights and sounds of this beautiful area. This 121 bed Youth Hostel is suitable for families, backpackers and couples alike, and it has both dorm and private rooms available, some of which are en-suite. Alongside the main house which holds 70 beds, guests can also be accommodated in 'The Lodge' annex which holds a further 50 beds. The majority of the beds are bunk beds. Our hostel has a peaceful garden outside to relax on, perfect for picnics. Not to mention a comfy lounge boasting leather sofas, books, board games and a lovely view from the full-length windows. Our spacious dining room is tastefully decorated in the Georgian style and you'll find a well-equipped self-catering kitchen if you wish to cook for yourself. You'll find everything you need for a modern city break including laundry facilities, an extra dining room, free Wi-Fi and a drying room for muddy boots. YHA Bath is on Bathwick Hill with great views of the city centre. We are within walking distance of University of Bath and the centre of Bath itself, though we are up a steep hill! Regular U1 and U18 buses travel between the railway station, city centre and university with a bus stop right by our entrance, ask the driver for “the Youth Hostel”. All of this makes for comfortable, convenient city break accommodation perfect for weekends away. YHA Bath is a listed building and welcomes all types of guests. However, if you have a child under the age of 3 years or any other special requirement, please mention at the time of booking and we will try and move you to the most suitable room available. Start your day the YHA way with a delicious hot and cold buffet breakfast with both full English and continental options available. Breakfast is served from 7.30 - 9.00am. Breakfast is now available at 10% off - ONLY WHEN PRE-BOOKED. Simply add it to your basket at check out to save! YHA Bath offers high quality evening meals in its restaurant so you can relax and unwind with dinner or a drink after a busy day exploring the city. We're open to guests as well as the public so even if you're not staying with us, drop in for a bite to eat - we serve food from 5.30 - 8.30pm. 2 NIGHT MINIMUM STAY at £ 495 PER NIGHT, 3+ NIGHTS at £ 395 PER NIGHT. Set in the heart of the Central Zone of the City of Bath, this gem of a Georgian Townhouse is the perfect homely Bath retreat. Perfect for access to all that the historic city has to offer. 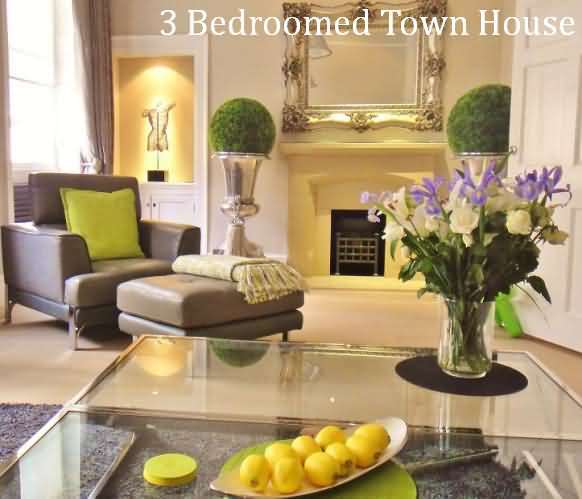 Located in the picturesque heart of the historic city of Bath, this modern apartment combines Georgian period charm with contemporary comfort. For those looking for an unforgettable break, Bathwick apartment is the place for you. The location alone is spectacular, as it is positioned on Bathwick Street making it easy to explore all the attractions of the city. Bath itself offers an abundance of choice whether you are looking for culture, arts, shopping or just wandering around the city taking in the great architecture and history. Nelson Apartment is located a 10 minute stroll from the centre of Bath. You will also find Victoria Park, The Royal Crescent and numerous other attractions all on your door step, this apartment offers an excellent location to explore all this great city has to offer. The apartment itself is modern and light and has flexible living with two double bedrooms one with en-suite that can accommodate four guests. An open plan lounge with two Juliet balconies, fully equipped kitchen - diner and private secure parking for one car. Aquae Sulis Apartment also has the added extra of private parking for two cars, not that you will need the car once you have arrived as this amazing apartment is only a 10 minute walk to the hub of the city as well as the beautiful Victoria Park.